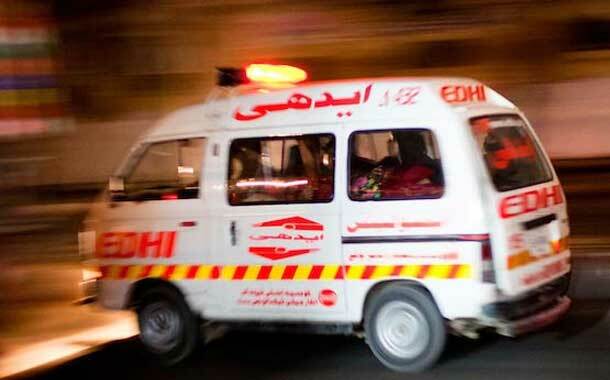 Haveli: Four persons were killed and thirteen others injured when a passenger jeep fell into a deep ravine while negotiating a sharp turn at Pathra area of Haveli district Azad Kashmir today. According to Police Control Room, the ill fated jeep was on its way to Forward Kahutta City from Mumtaz Abad. The injured were immediately shifted to Military Hospital Tachaan.